Experience the romance and the culinary delights of Italy combined with the beautiful Spanish architecture and culture. Your vacation will get off to a fantastic start in Italy with time in the historic Rome and the coastal paradise of Naples, where you will be able to taste the finest Italian food. 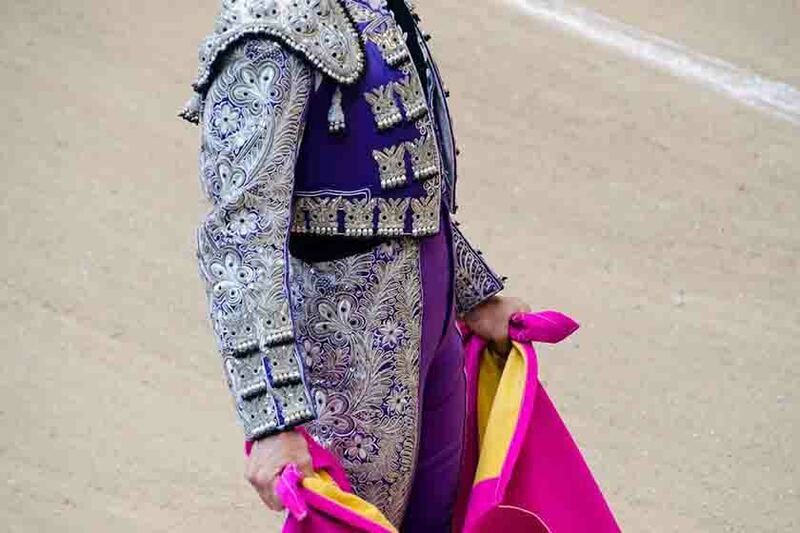 then continue in a colorful manner as you reach Spain, the land of tasty tapas and flamenco dancing. Your private driver will meet you as you exit customs and transfer you to your hotel. Rest of the day at leisure. 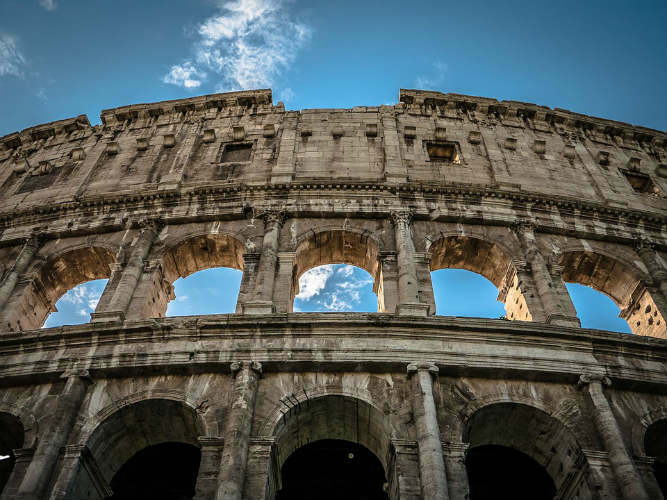 After breakfast, meet your private driver at the hotel for a half-day Ancient Rome tour, which will take you to the symbol of the "Eternal City," the Roman Colosseum. The Colosseum is an enormous amphitheater where gladiators, Christians and wild beasts once battled to the death in front of 50,000 spectators. 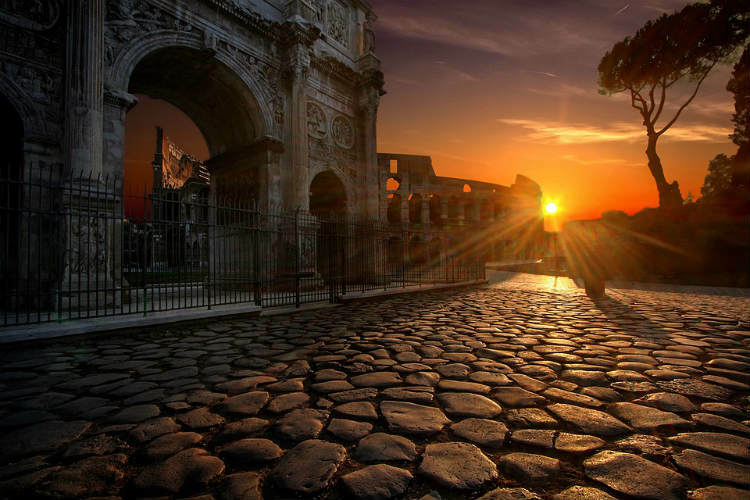 After the Colosseum visit, continue the tour with the visit of the Roman Forum, in the heart of ancient Rome, where the creation of the Roman civilization is reflected in the vast ensemble of ruins. The rest of the afternoon will be at leisure to enjoy the Italian lifestyle. 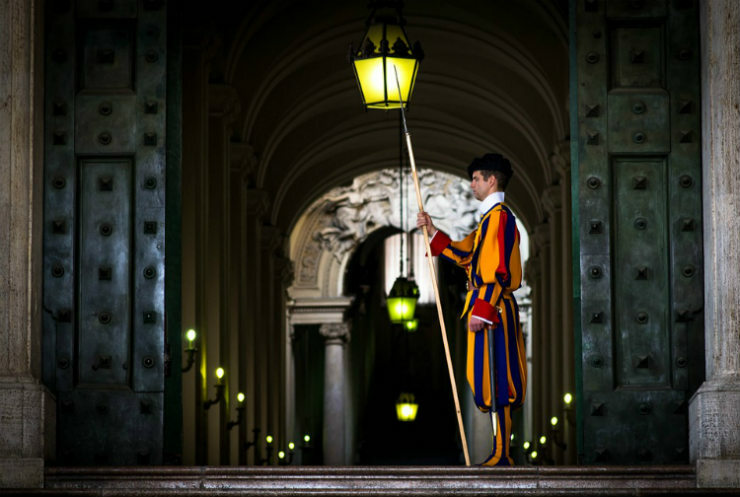 After breakfast, take a taxi to Vatican City, the smallest state in the world. 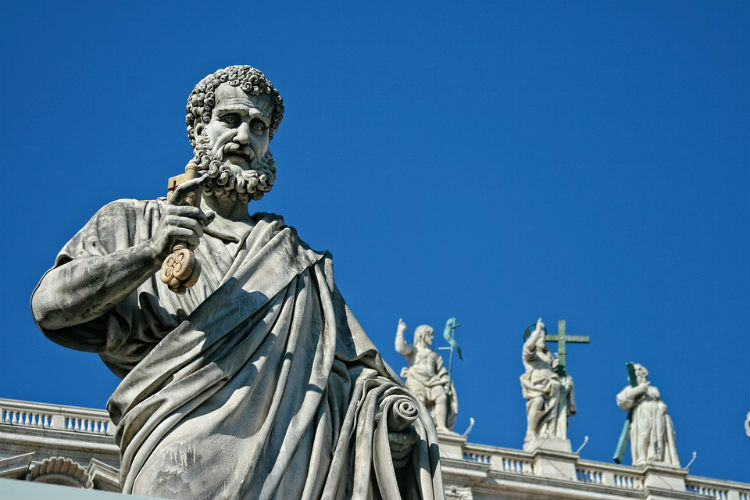 Join a small group tour of the Vatican Museum, where over one thousand rooms and galleries contain thousands of amazing treasures collected by the Popes throughout the centuries. Then, you will see the Sistine Chapel, highlighted by Michelangelo's masterpieces, the impressive frescoes, including the "Last Judgment". 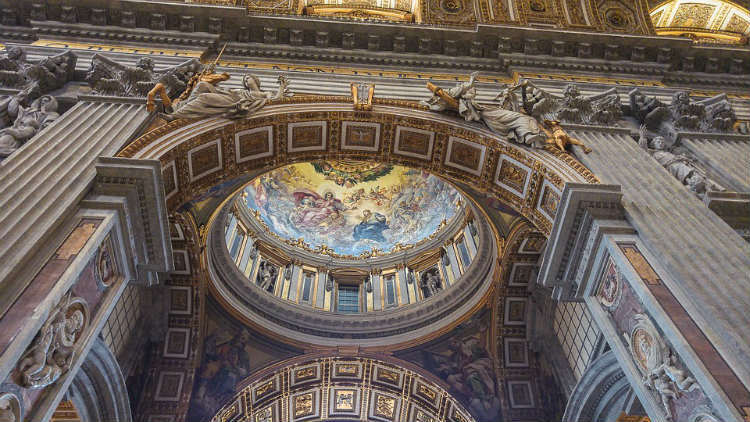 Finally, enjoy a visit to St.Peter's Basilica, the largest church in the world. Among the many fine pieces of art and mosaics on display are Michelangelo's "Pieta" and the beautifully carved Bernini Pulpit. Rest of the afternoon at leisure. Today you’ll explore ‘modern Rome’ on your own. You can marvel at the incredible Spanish Steps, toss a coin and make a wish at the Trevi Fountain and go on a boat ride at the Villa Borghese Gardens. In the afternoon, we suggest visiting the Pantheon, a temple dedicated to all the gods of Ancient Rome and enjoying a food tour. After all, there is hardly something more delicious than Italian food. After check-out from your hotel in Rome, you will be transferred to Rome's Central Station for you fast train to Italy’s oldest and most delicious city, Naples. Its historic center is an impressive UNESCO World Heritage Site filled with glorious palaces, castles and churches. Then there’s the food. Not only is Naples the birthplace of pizza, but it also serves some of the most celebrated Italian seafood dishes and street snacks. Afternoon at leisure, when you can discover the city’s best sweets shop. You'll be able to taste some of the finest chocolate creations, including the Neapolitan chocolate ‘cozze’ (mussels). They also make sublime ice-cream, with unique flavors such as dark rum or acorn. Yum! Pompeii is your location for today. Meet your driver guide at the hotel and enjoy a day tour of Europe’s most compelling archeological site: the ruins of Pompeii. 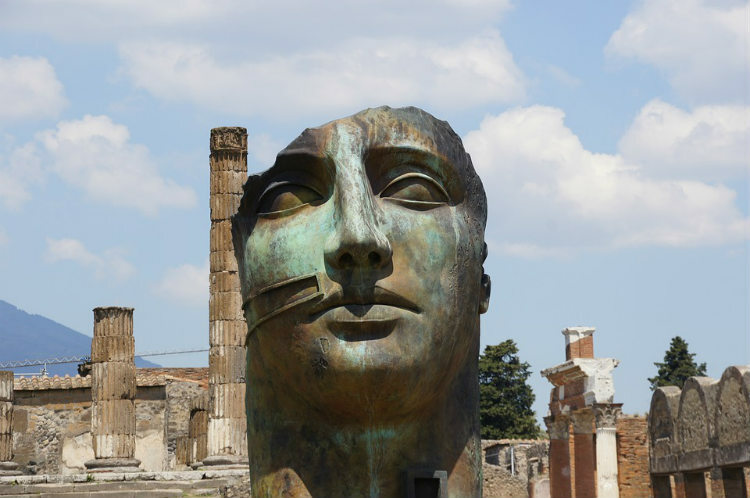 Once an opulent town, the extensive ruins of Pompeii now give us an insight into the rich ancient life of the Roman Empire. 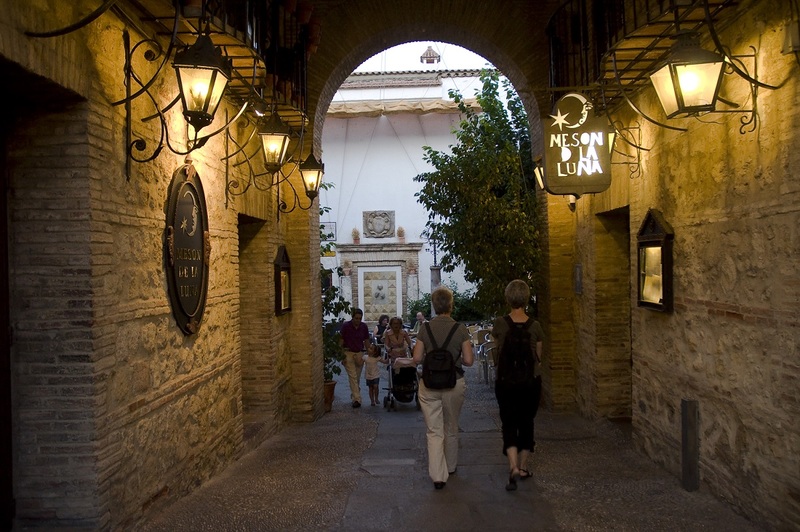 There are theaters, thermal baths and lavish shops, all of which have been remarkably well-preserved. Late return to Naples and rest of time at leisure to admire the coastal paradise of the Bay of Naples, overlooking the spectacular azure Mediterranean Sea. This morning, your private transfer will take you to Naples airport. You will be leaving beautiful Italy and fly to Madrid, a city with music in its soul and a simple energy that is carried around the streets, medieval mansions and royal palaces. The afternoon is for you to relax in the comfort of your hotel or start exploring the Spanish capital. 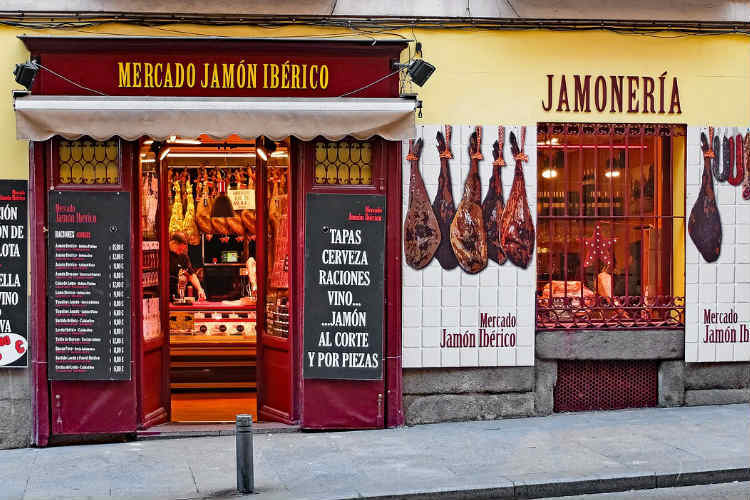 As one of the richest culinary capitals in Europe, the foodie scene in Madrid is innovative, with a gastronomic revolution which still manages to stay close to the traditional Spanish cuisine. We recommend an afternoon filled with tasty experiences. You can munch cinnamon sugar churros and dunk them in thick hot chocolate in the lively Plaza Mayor. 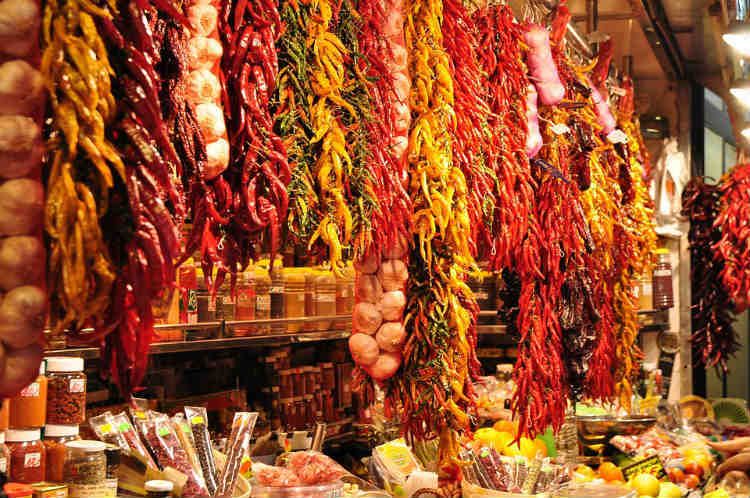 Then meander around the San Miguel market, a hall selling a variety of produce, from tapas to seafood. Start today with a visit to the Thyssen-Bornemisza Museum. Once you exit your hotel, you will find the stunning museum right before your eyes. Visitors here are offered an overview of art from the 13th century to the late 20th, including Renaissance, Baroque, Romanticism and Pop Art pieces. The rest of the afternoon is at leisure to perhaps try one of Madrid's Michelin starred restaurants and have an unforgettable culinary experience. Today, your driver guide will take you to the ancient city of Toledo. Also known as the City of the Three Cultures because of the Muslim, Christian and Jewish communities, who have coexisted here for many years. Toledo offers numerous attractions that can interest any type of traveler, including the famous El Greco Museum and the Toledo Cathedral. They are a sight to behold! Toledo is also the Spanish city of marzipan. 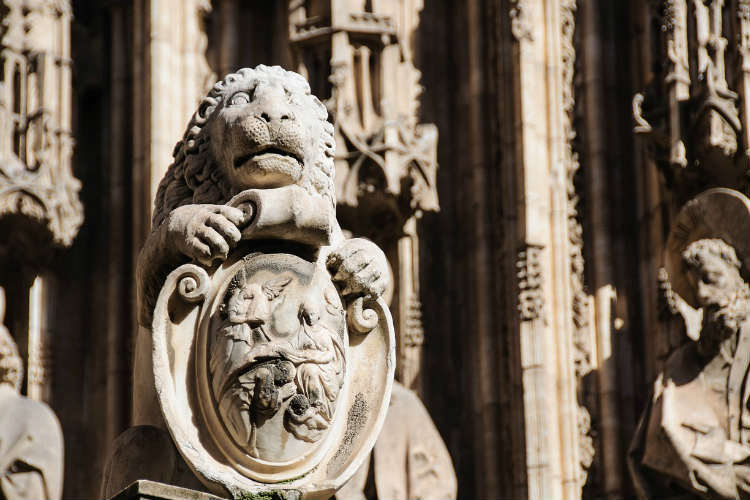 All over the city, you will be able to see shops dedicated to this tradition, exhibiting proud large marzipan sculptures of Don Quixote and the Toledo Cathedral. If you are feeling brave, you can join a class where you’ll learn the secrets of marzipan making and shaping. Afternoon at leisure back in Madrid. After breakfast, meet your driver guide. This time he will be taking you to the beautiful town of Segovia. Once there, your guide will show you around the Roman Aqueduct, an impressive construction which is still in remarkable form, and the Alcazar, a fairy-tale castle which served as inspiration for Walt Disney and the Cinderella Castle. Afternoon at leisure back in Madrid. Your next destination is Barcelona. Board the fast train from Madrid Train Station, which will take you to the Catalan capital in a little over 3 hours. 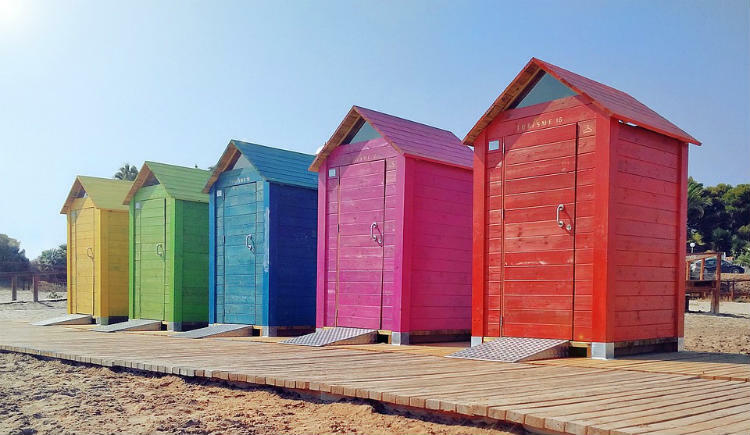 Lounging on the Mediterranean coast, Barcelona is a city of glamorous beaches, chic restaurants and elegant boulevards, all awaiting to be discovered. Afternoon at leisure to relax or explore Gaudi's Barcelona. The famous architect has left its mark on the city, his quirky designs now defining the originality of the place. 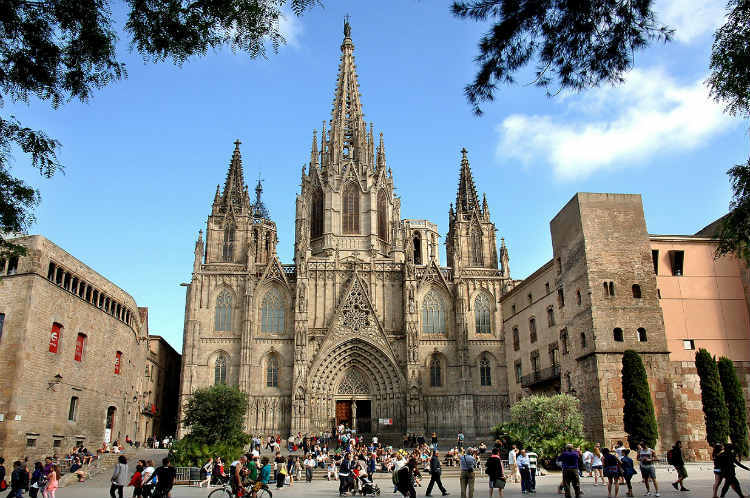 Visit Casa Batlo, the house of skulls and bones and the world famous Sagrada Familia. Gaudi's masterpiece, set to be the tallest church in the world, is truly magnificent. Once inside, you'll see details that have been chosen with perfect care and attention and you'll understand why Gaudi was thought to be a crazy genius. Another day, another chance to discover the stunning Barcelona. 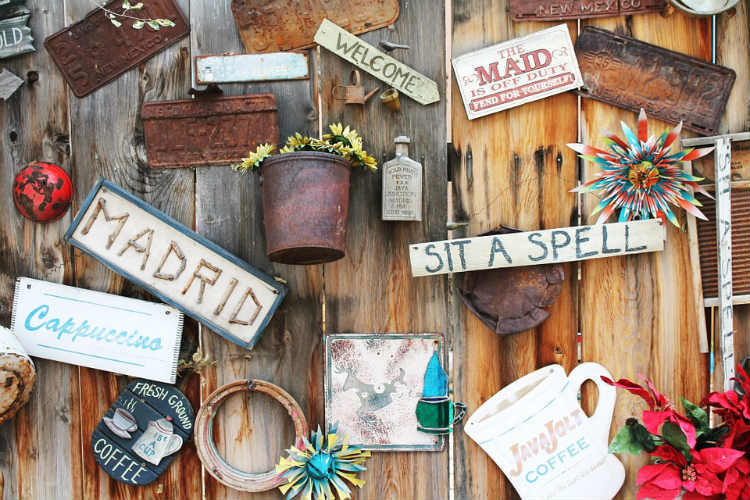 This time, your local guide will show you around the Barrio Gottico. With its narrow, winding streets, the Gothic Quarter is where the sound of the guitar echoes and the locals spend their afternoons relaxing. Embrace the Catalan way and let yourself get lost in this beautiful labyrinth, full with restaurants, bars and incredible architecture. Stop for a tapas lunch, then make your way to the port. You will be boarding an afternoon catamaran cruise on the Mediterranean, before returning back to your hotel for the night. After breakfast, you will meet with a professional chef, who will take you to the famous La Rambla street and the Boqueria market, Barcelona's most colorful attraction. Visiting the market is a true experience for the senses. The smell of fresh produce and the incredible contrast between colors and activity makes La Boqueria the perfect place to discover the Mediterranean cuisine. After carefully picking up the ingredients, the private chef will teach you how to make a traditional Spanish lunch from scratch, in the comfort of her home. Rest of the afternoon at leisure, followed by an evening concert at the incredible Palau de la Musica. Private transfer to Barcelona International Airport and flight back to homeland! Cheri and I would like to thank you again for providing an outstanding honeymoon for Kaleb and Alexandra. The kids had a wonderful time and will have stories to tell for a lifetime.